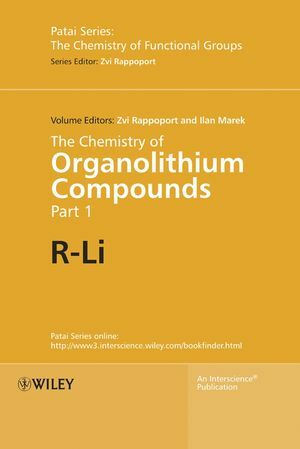 This is the first volume in the series to concentrate on organo-lithium compounds - the sub series "The chemistry of the metal-carbon bond" (5 vol) treated organometallics in general. It deals with theoretical/physical/computational apsects, as well as major spectroscopies, such as MS, NMR, IR/UV etc and both biological and industrial applications. 1. Theoretical studies in organolithium chemistry (Eluvathingal D. Jemmis and G. Gopakumar). 2. Lead structures in lithium organic chemistry (Thomas Stey and Dietmar Stalke). 3. Thermochemistry of organolithium compounds (Suzanne W. Slayden and Joel F. Liebman). 4. Solid state NMR spectroscopy in organolithium chemistry (Dan Johnels and Harald G¨unther). 5. Gas phase chemistry of organolithium compounds (Chagit Denekamp). 6. Vibrational spectroscopy of organolithium compounds (I. Pavel, W. Kiefer and D. Stalke). 7. Effects of structural variation on organolithium compounds (Marvin Charton). 8. 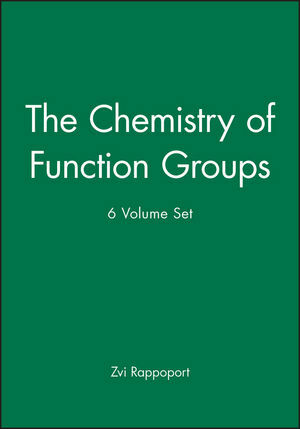 Analytical aspects of organolithium compounds (Jacob Zabicky). 9. The preparation of organolithium reagents and intermediates (Frederic Leroux, Manfred Schlosser, Elinor Zohar and Ilan Marek). 10. Directed metallation of aromatic compounds (Jonathan Clayden). 11. Arene-catalyzed lithiation (Miguel Yus). 12. Rearrangements of organolithium compounds (Katsuhiko Tomooka). 13. Lithium carbenoids (Manfred Braun). 14. Addition of organolithium reagents to double bonds (Hiroshi Yamataka, K. Yamada and K. Tomioka). 15. 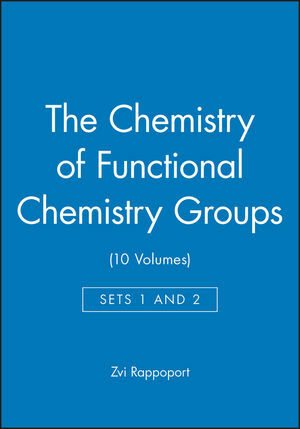 Polylithium organic compounds: Syntheses and selected molecular structures (Carsten Strohmann and Daniel Schildbach). 16. alpha-Amino-organolithium compounds (Robert E. Gawley and Iain Coldham). 17. Asymmetric deprotonation with alkyllithium-(--)-sparteine (Dieter Hoppe and Guido Christoph). 18. Reactivity of oxiranes with organolithium reagents (Fabrice Chemla and Emmanuel Vrancken).